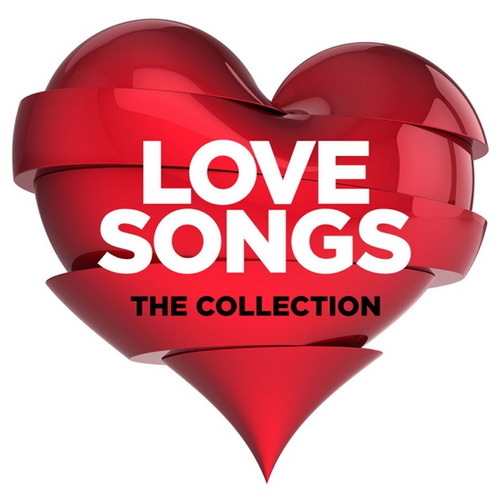 Creating a CD of love songs may not seem very manly, but believe me, your boyfriend or girlfriend will absolutely love it. There are many reasons why this will work for you. Okay, the first thing you need to do is to find some songs. You can listen to Pandora or Spotify, and come up with a list of songs, but you can't burn the songs from those platforms. You can also find songs on YouTube, but they are in video format. You can't burn a music CD using videos, so what can be done? You can download videos from YouTube and then convert them to MP3s. Those MP3s can then be burned to a CD. But how can you download videos from YouTube? There are many video downloaders out there that let you download videos from YouTube. The problem is that most video downloaders are for VIDEO, not for audio files. The 4K YouTube To MP3 program is answer to downloading all the love songs you need to make your true love fall into your arms. All you have to do is find the songs on YouTube that you want to download, and copy the URL by clicking the "Share" button. Then go to the 4K YouTube to MP3 program and click the "Paste URL" option. The program will do the rest. It downloads the video and converts it into MP3 format. And you can change the quality (bitrate) depending on how high quality you want to burn the MP3s. Another great tip: you can use the 4K YouTube To MP3 program to download entire playlists. So if you search on YouTube and find a love song playlist that you think is perfect, you can download the entire playlist at one time to save you time. Once all of your MP3s have been downloaded, the rest of the process is simple. You can use Windows built in CD burning software to burn the CD, or you can use a third party CD burning program. Now you can print out some custom CD artwork to spice up the actual CD, or just personalize it with a marker - either way, you know you have found the way to your true love's heart. And hey, if you ever do just want a perfect video downloader to download a bunch of videos and burn them to a DVD, this may be even better than a music tape of mood songs. The 4K Video Downloader is the best YouTube video downloader as it allows you to download entire playlists, single videos, or even multiple videos all at the same time. The process is basically the same, just download the videos using the program, but this time, use DVD burning software to burn a DVD of love song videos. No matter if you choose an audio CD or a DVD of love songs, you will be sure to gain the keys to your love’s heart.